This might come as a surprise, but drinking beer was actually illegal in Iceland from 1915-1989. This might come as a surprise, but drinking beer was actually illegal in Iceland from 1915-1989. That’s more than 70 years of the Icelandic nation living without beer, doing their best to cope by mixing non-alcoholic beer with vodka or Brennivín (we don’t recommend trying this at home). 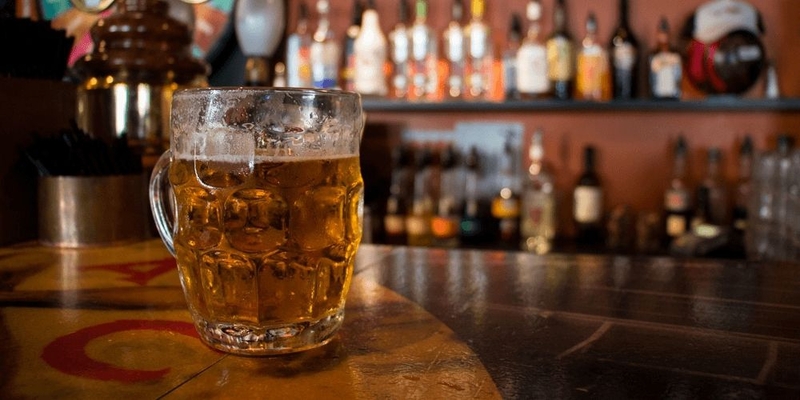 Now we can drink beer again and it’s become our most popular alcoholic drink. It’s so popular in fact that in recent years there’s been a sort of beer revolution. Micro-breweries have emerged, producing quality small batch beers, and bars catering to beer enthusiasts are popping up everywhere. Here are some of the best craft bars where beer lovers can taste the finest Icelandic beers and ales, all located in the central area. Skúli – You might have a bit of trouble finding the place, but it’s worth it. Skúli focuses on craft beers of the highest quality; Icelandic and non-Icelandic. The selection of 14 beers on draught can be found on a blackboard behind the bar, and it changes rapidly. The selection of bottled beer is huge, with over 130 types. Skúli is a cozy, quiet place where you can sit down and have a conversation over a quality beer recommended by the staff. If you’re interested they have beer sampling trays and offer food pairings. Microbar – Microbar was one of the first dedicated beer bars in Reykjavík, and it focuses solely on microbreweries, as the name suggests. They have 10 different beers on draught as well as 80-90 different kinds of bottled beers, ales, stouts and imperial stouts, IPAs, barley wines and lagers. These beers come from Belgium, Denmark, America and Iceland, and at least 25 of the beers available at Micro Bar cannot be found anywhere else in Iceland. Mikkeller & Friends - Mikkeller is a bit different from the other beer bars since it only serves beer from the Danish Mikkeller brewery. You might think that would make the beers on offer monotonous, but that is far from correct. Mikkeller beers are always exciting and the producers are never afraid to go in unexpected directions. Mikkeller is on the top floor of an old building that also houses an unnamed pizza place and cocktail bar. The atmosphere in the whole building is fun and fresh, with interesting interior design and friendly staff. 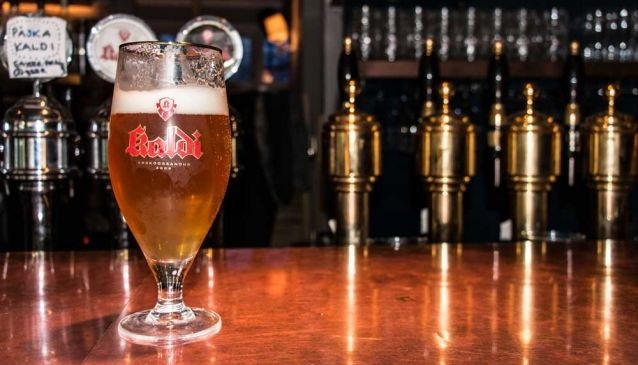 Kaldi – Kaldi beer is the product of the biggest microbrewery in Iceland. The brewery itself is up north, but Kaldi beer still has a home in Reykjavík too. The bar is on Laugavegur and serves all the different types of Kaldi you can think of. The place is relatively small, and very popular, especially during happy hour. The atmosphere is usually quite cozy, but if people are feeling good after a few Kaldi there’s a piano there. Íslenski barinn/The Icelandic Bar – The Icelandic Bar, of course, focuses on the Icelandic beers. A few years ago, that would have made for a humble menu, but today things are different. Icelandic beer is better and more varied than ever, with great beers all your round, as well as fun seasonal additions. As an added bonus, not only is the Icelandic bar a bar, it’s also a restaurant. The food is affordable and made from Icelandic ingredients. 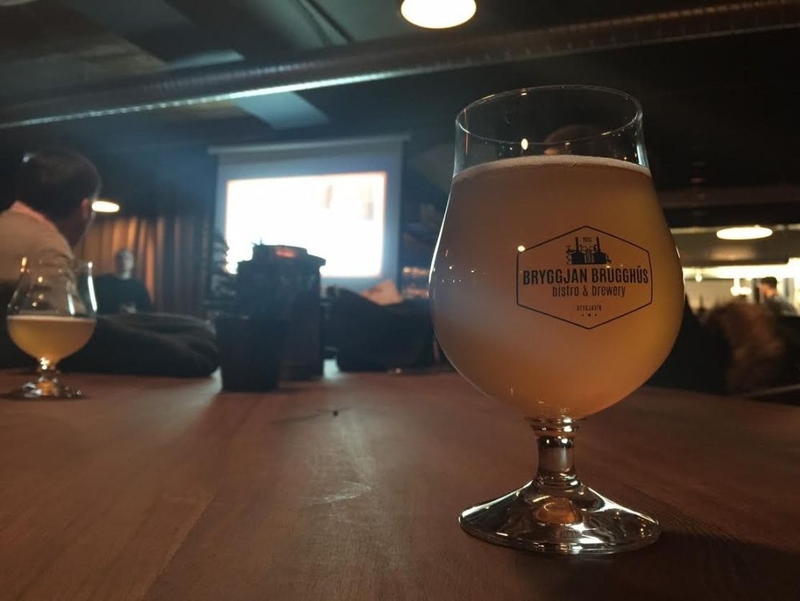 Bryggjan brugghús – We’re excited about this one since it just opened up. 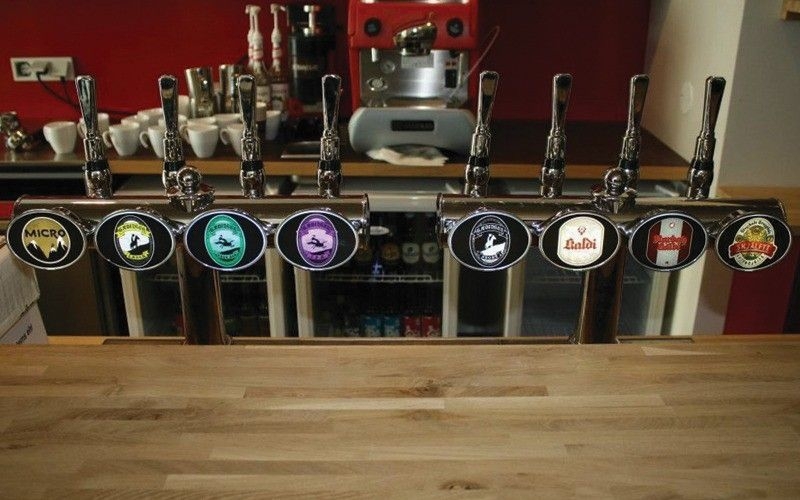 It’s the first brewpub in Iceland, where the beer is brewed on-site. The beer is pumped straight from the brewery into your glass. If you’re hungry as well as thirsty, Bryggjan has a restaurant as well where they serve fresh fish and classic bistro dishes. Last but not least, Bryggjan also has a Beer School, where you can learn all about the beers available, how they’re made and what food they’re best paired with. If all that doesn’t impress you, they have a jazz night every Sunday! Bjórgarðurinn – Bjórgarðurinn is another new player in town. It’s Iceland’s version of a Biergarten and recently opened in Borgartún, Reykjavík’s business district, a few minutes away from Hlemmur Bus Terminal. It goes without saying that they have good beer and good food, but their emphasis is on pairing high-quality beer with the right food. The menu is mostly classic, ribs, burgers, and handmade sausages, that go great with beer. They also serve delicious cocktails, and even have a list of beer cocktails!